When it comes to managing a WordPress site which allows signups, you rarely want subscriber roles to view the dashboard or admin pages after they log in. 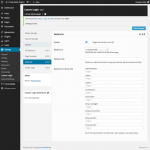 WordPress has many hooks and filters which allow you to control visibility access on a user role base. But this method requires you to understand PHP. So, here’s an easy way to redirect subscribers users (or which ever role you’d like) to a default WordPress page or custom URL (of your choosing) after said user logs in. There is really only four options needed for this plugin, and three of those have default values. Redirect To (A WordPress page). Redirect URL (when Redirect to equals “A Custom URL”) local URLs only. Redirect to URL for each registered role (if empty uses the Redirect URL setting). 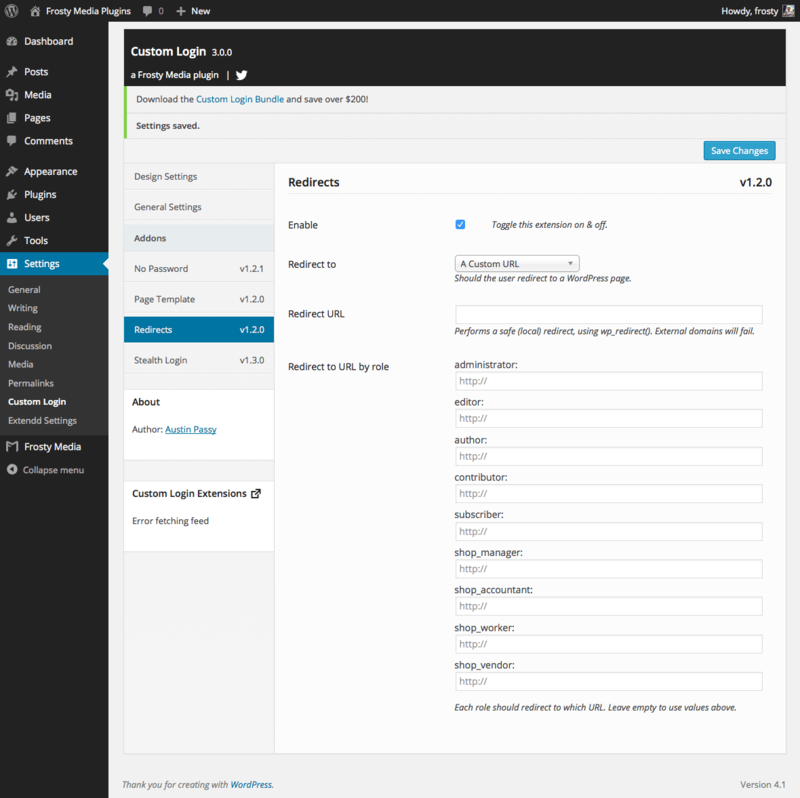 Manage user roles and redirect said user after successful logins with this Custom Login Redirect extension for WordPress.